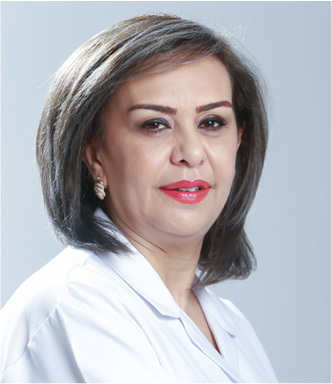 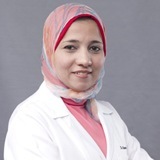 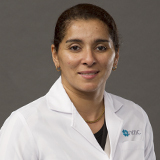 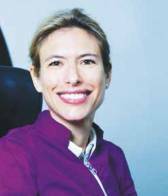 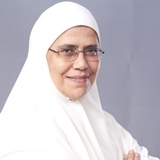 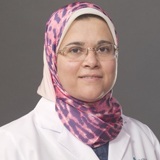 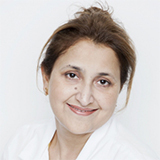 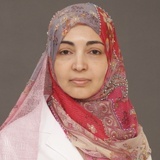 Dr. Gihan has obtained her MBBCH from university of Tanta, Egypt in 2004, Master degree of Pediatric from Ain Shams University, Egypt in 2012. 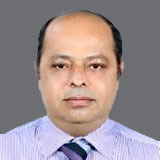 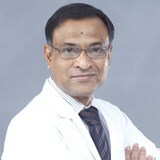 Dr. Gihan obtained valid PLS, APLS and NRP programs. 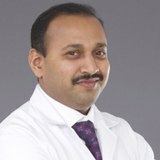 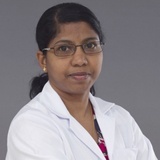 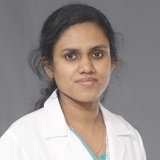 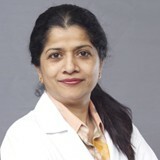 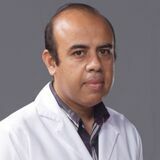 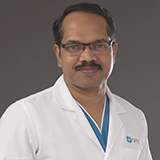 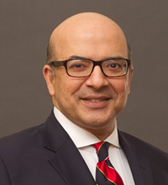 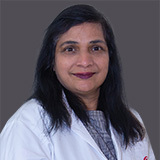 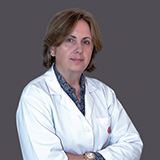 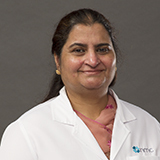 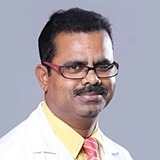 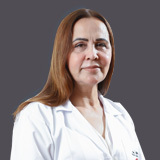 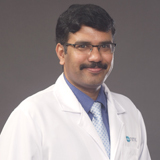 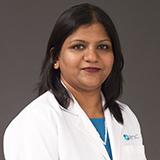 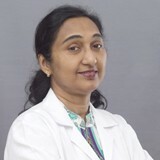 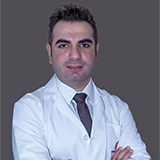 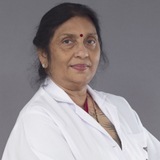 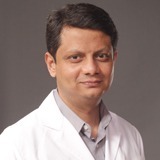 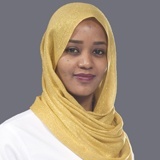 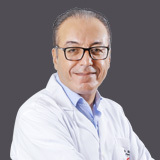 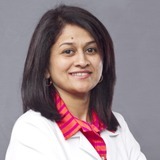 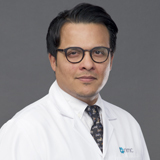 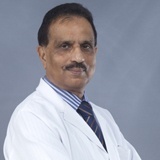 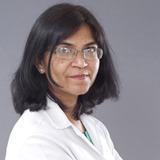 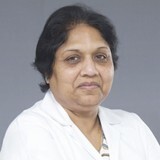 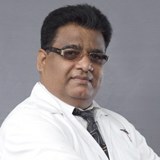 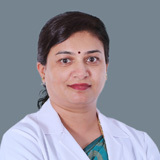 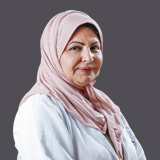 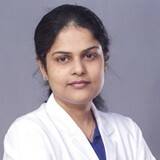 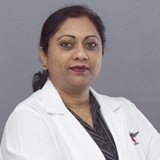 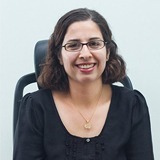 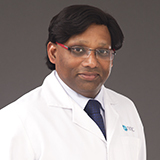 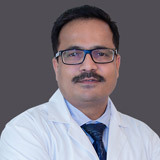 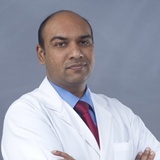 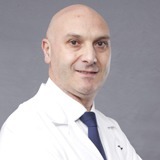 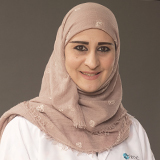 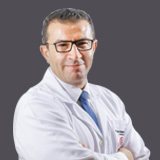 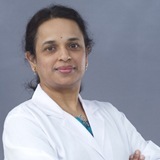 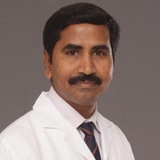 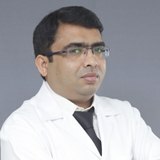 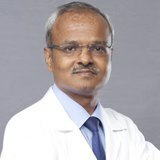 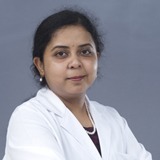 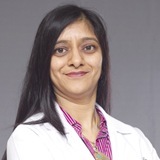 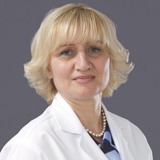 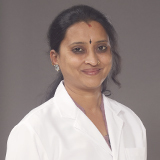 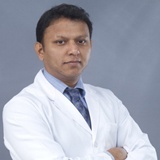 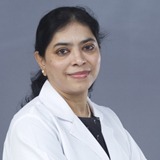 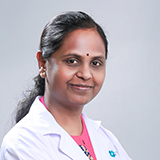 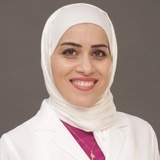 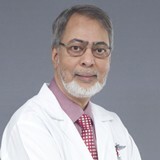 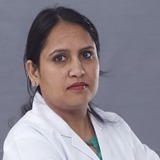 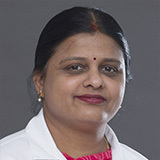 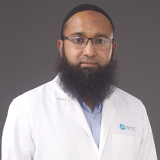 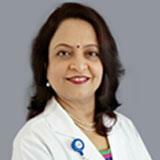 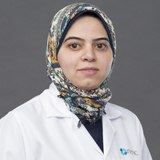 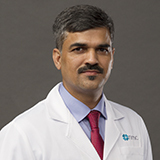 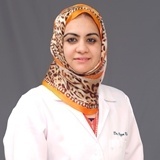 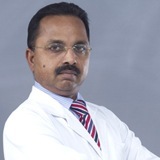 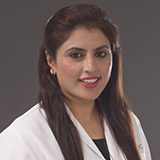 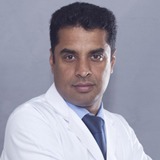 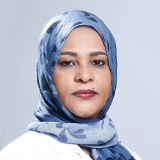 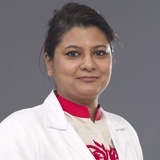 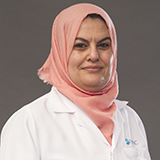 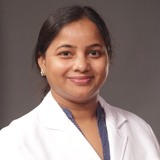 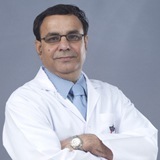 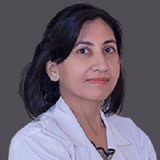 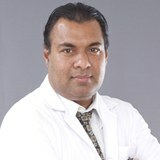 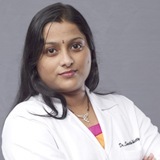 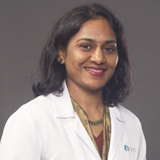 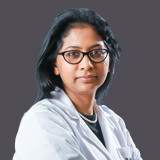 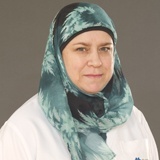 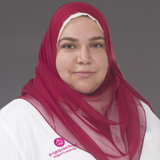 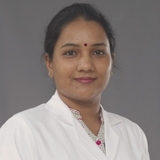 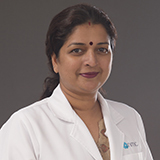 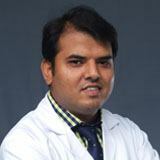 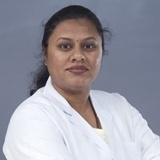 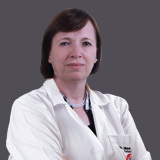 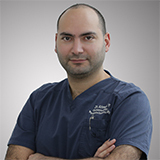 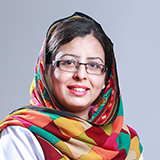 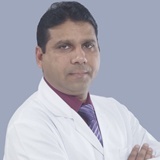 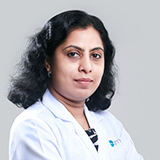 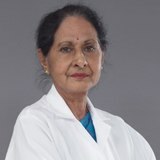 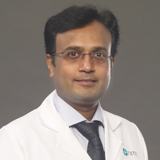 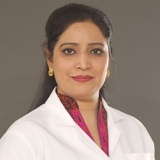 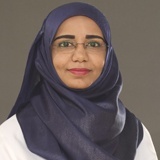 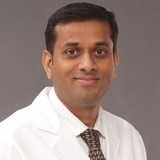 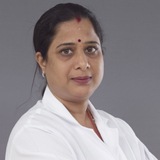 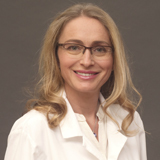 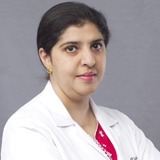 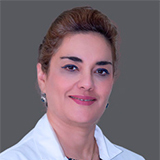 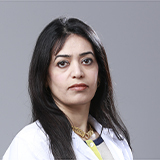 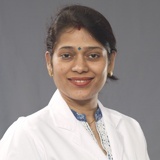 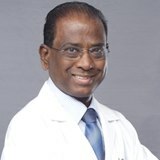 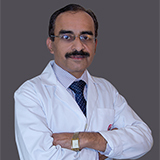 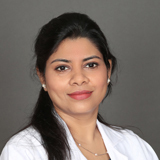 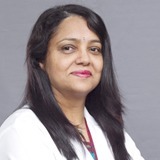 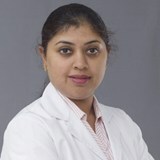 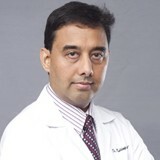 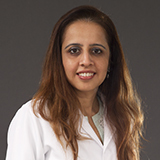 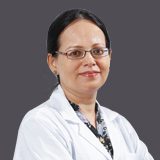 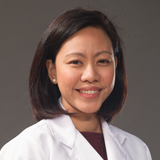 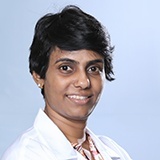 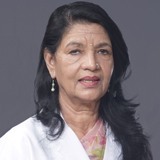 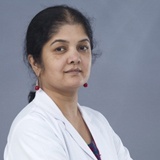 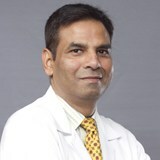 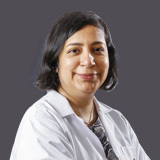 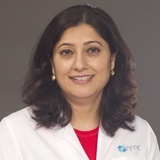 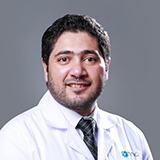 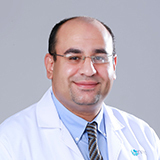 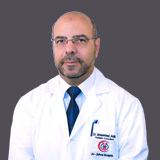 Dr. Gihan has experience in pediatrics and neonatology in deferent reputable hospitals in Abu Dhabi like Al Noor hospital, Bright point hospital. 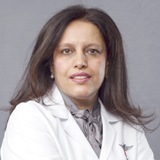 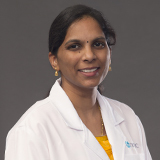 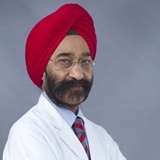 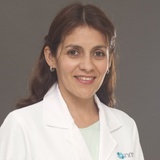 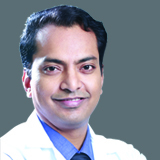 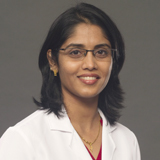 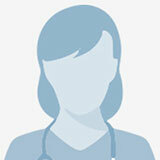 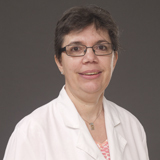 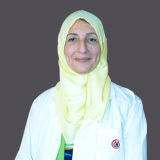 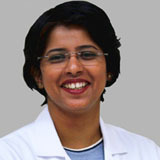 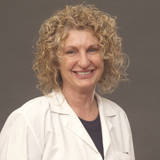 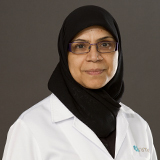 Dr. Gihan areas of interest are Pediatric out-patient clinic, Pediatric emergencies and Neonatology. 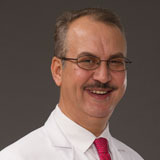 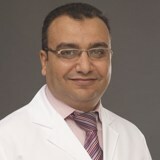 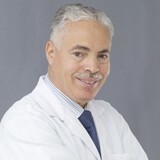 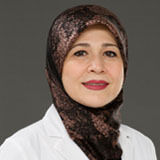 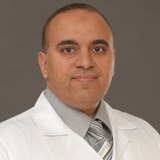 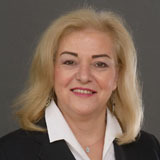 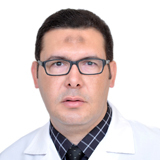 Dr. Gihan is a member of the Egypt Syndicate. 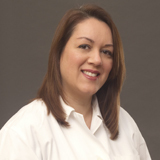 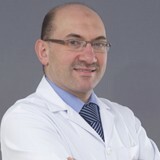 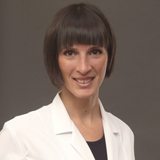 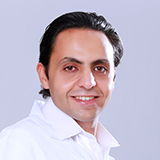 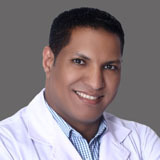 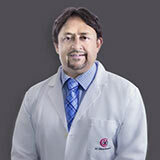 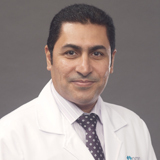 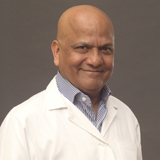 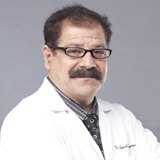 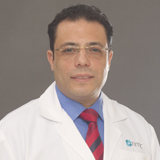 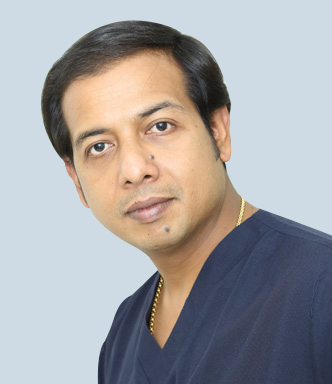 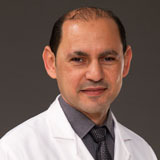 Dr. Gihan can fluently speak Arabic and English.